Bay Shore Used Auto Sales lending firm provides car financing for bad credit auto financing, bad credit auto loans, and car finance for individuals throughout Hampton Roads, VA, including Virginia Beach, Chesapeake, Norfolk, Suffolk, Portsmouth and Hampton. Call now to learn more about our car loan rates. If you have a job, Bay Shore Used Auto Sales will get you the financing you need for the car you want. 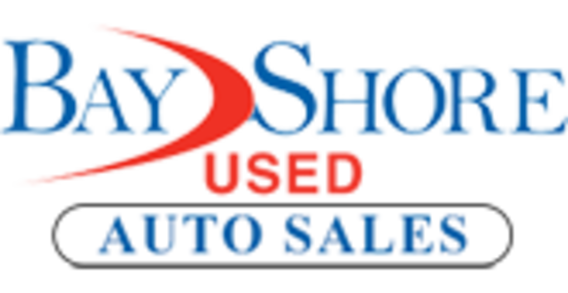 Whether you have poor credit, bad credit, no credit, bankruptcy or a divorce, as long as you have a job, Bay Shore Used Auto Sales can help. Give us a call today at (757) 932-8300 to set up an appointment for our free application process.